We offer thorough sweeping and inspection of Fireplaces, Woodstoves and Inserts with Liners. Sweeping is done in a clean and dust-controlled manner. All parts of the system are cleaned and the unit is given a Level 1 inspection. In our evaluations, we will help with any issues you’re having, and recommend what your system needs to insure that it is in good working order. 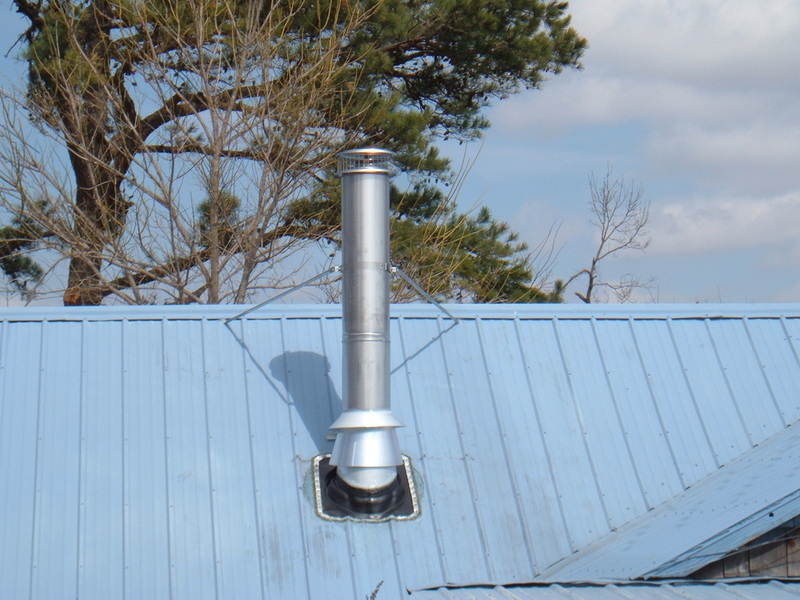 Chimney caps help prevent water leakage and resulting damage to your chimney. They also keep animals and debris out. 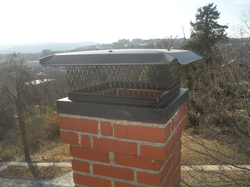 We install new chimney caps, available in high quality stainless steel, galvanized, or copper. And we provide custom made chase covers or custom caps. New caps can also improve the appearance of your chimney top. efficiently, and could present a potential fire hazard to the home. 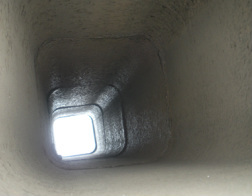 A thorough cleaning is done of the lines that travel through your house to the vent outside of your home. Make sure your dryer vent system runs better, saves electricity and is functioning properly with service by Boyd's Chimney Sweep.